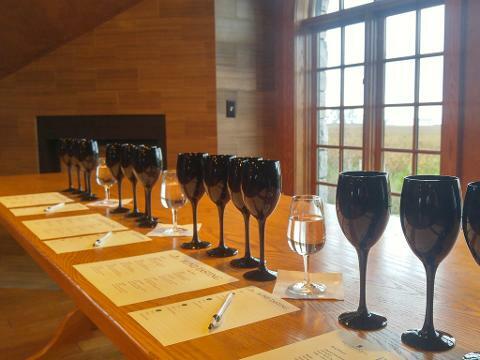 Use your senses to explore the intricacies of the numerous grape varietals grown here at Niagara's Only Lakefront Winery. 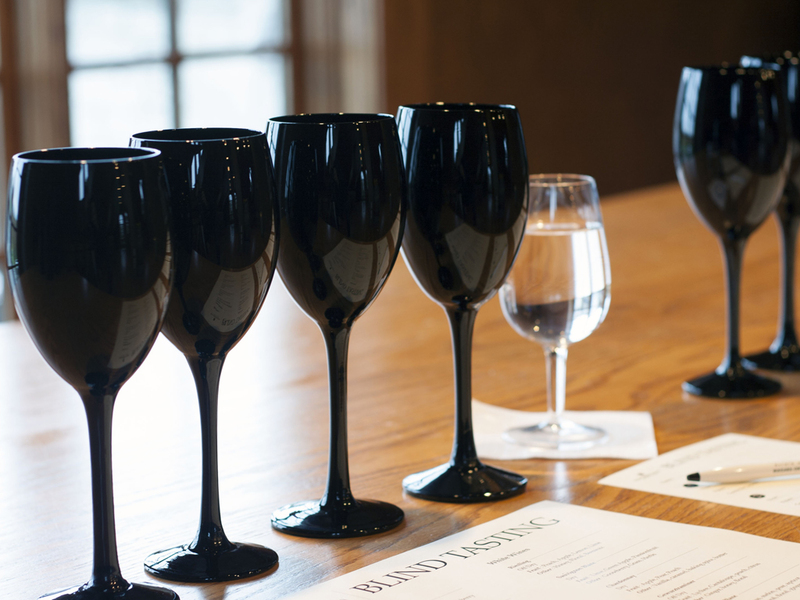 During this one of a kind experience, a Senior Wine Consultant will guide you through a tasting seminar of 4 different wines. 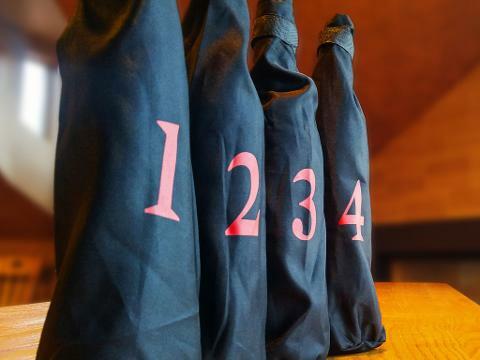 The catch -- you don't know what wine you're drinking! 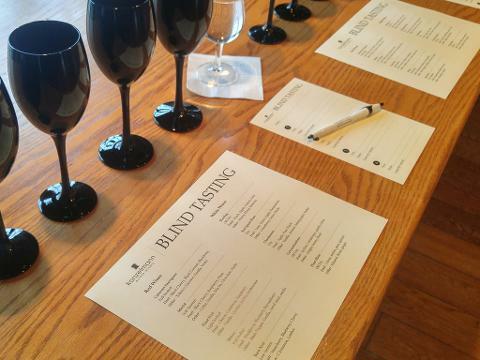 This blind tasting is the perfect opportunity to practice your ability to identify different wines using just your nose and your taste buds.